Brides will want to select their Wedding dress on their own or with close family or friends. Brides want to peruse the Internet on sleepless nights and visit shops during the day to try on styles viewed online. However, when it comes to your wedding venue, this is a time when bride and groom (and perhaps selected intimates) put their heads together to determine what they want. Choosing a wedding venue isn’t unlike looking for real estate (which many young married consider the next step after the wedding event). And what we mean by likening it to real estate is that it’s really, truly all about location, location, location. Many are drawn to Melbourne; it’s rich in artistic and historical heritage, the atmosphere is vibrant and colourful and bright. There’s plenty of choices for activities throughout the day – morning, noon and night. Or, if you want to look at the dining opportunities, there are plenty of wonderful restaurants for breakfast, lunch and dinner. CNN Travel named Melbourne one of the world’s most liveable cities, and with good reason. It’s also one of the most charming and entertaining places to visit. There are unique and rich characteristics, which combine the vibrancy of the city and the calming beauty of its beaches. 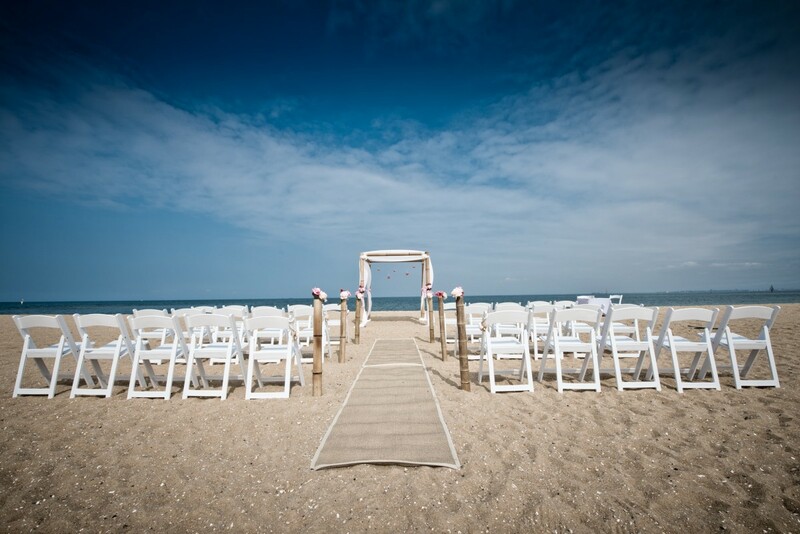 Also, there’s plenty to do – and let’s face it – your wedding party and your wedding guests, who’ll be sharing your day with you, will welcome a wonderful destination wedding. The Melbourne Arts Centre– Australia’s own mini-Tour E’iffel is the site of concerts and performance which include symphony and orchestra. Sydney Harbour – the iconic esplanade is a great location for a leisurely walk. You may also encounter some of the local colour, too. State Liberty Lawns Soapbox – How cool is this? Anyone who has ever wanted to publically express their feelings, rant to the masses or just state their opinion can climb up on the soapbox and state their peace. Pinball Wizards – Nostalgia buffs will love that Melbourne is well known for keeping classic pinball machines and video games in their popular bars and pubs. And, in Melbourne pubs, no one will blink an eye if you order a pot of tea or a pint of beer. Artsy – Hoosier Lane is just one of the many areas in which you can take in some of the most compelling and thought-provoking graffiti and stencil art. The artistic vibe of the city is strong and artists love the ability to express themselves. And visitors enjoy checking it all out. If you choose Melbourne as your wedding location, you’ll ensure the place you choose will not only be wonderful for your guests and wedding party, but for you, too. Choose a location you will fondly remember and provide you with all of the elements you feel are essential to celebrating your wedding day. You’ll find enchanting wedding venues in Melbourne like the Brighton Savoy. Of course, one of primary draws of Melbourne for visitors, vacationers, and those like you, celebrants, is the beautiful beach. 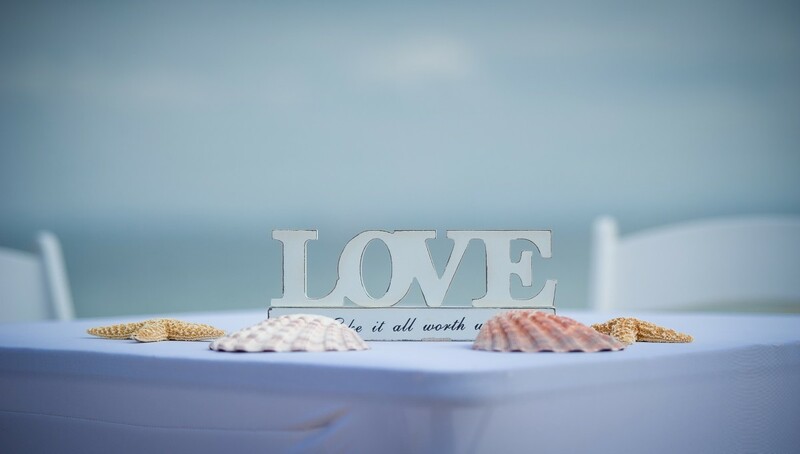 You can find a location like the Brighton Savoy which can give you wedding options for beach services in sunshine and even somewhat inclement weather. 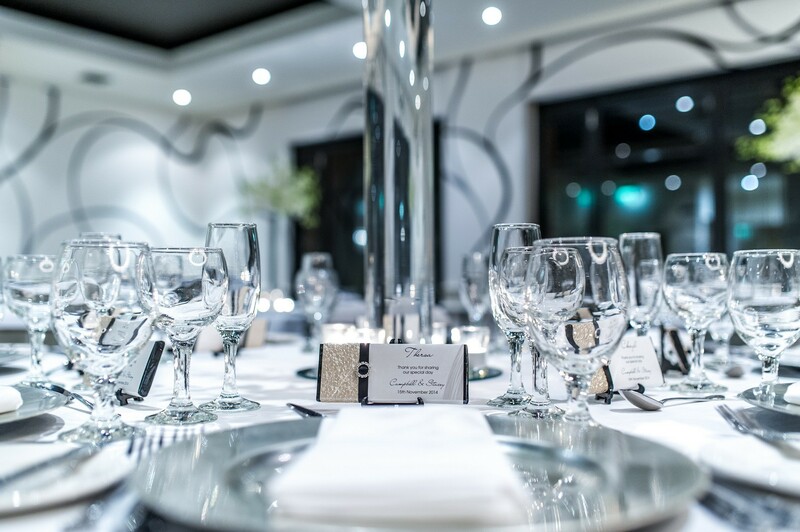 Choosing Melbourne as your location will turn a rite-of-passage into an event, and an event into a celebration. Celebrate with in one of the world’s most charming and lively cities. You never want to cringe when you tell people where you got married, but proudly state it, and others will nod admiringly.